Some set of people in the world today always portray a happy attitude, as a result of this, they smile always even when the going is not really good. Another set of people see no reason why they should smile, they are always engulfed with the hustles and bustles of life. Which of the group did you find yourself in? 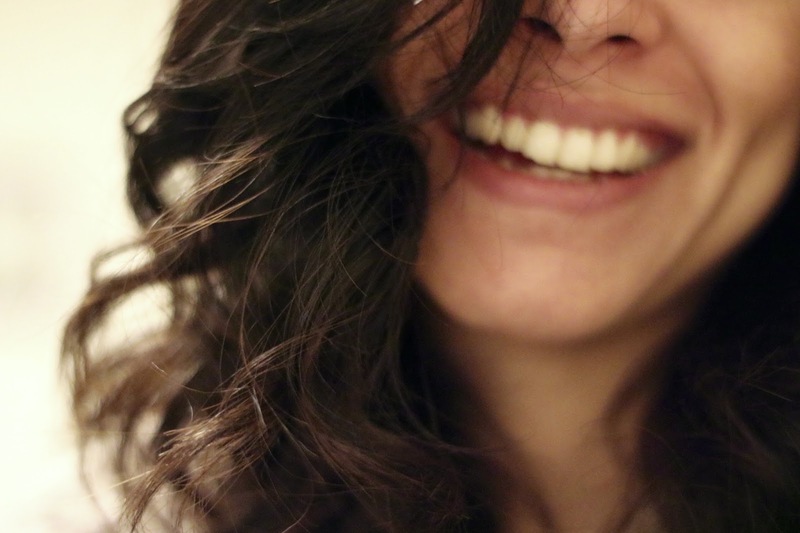 Did you know that smiling has immense health benefits? Here are a few healthy reasons why you should show get that grin and smile daily. Ditch the facelifts and anti-ageing creams. To look younger, all you need is to smile a lot which not only tones your facial muscles but also has the power to take years off a person’s age, according to a study conducted by German researchers. When stressed or feeling anxious, just try to get a smile on the face. This is because, smiling causes the release of endorphins, happy hormones, which manages stress and also helps you to beat anxiety. So keep smiling to calm down and de-stress. Did you know that smiling can reduce the damage caused by the stress hormone cortisol on the brain? A study done by researchers at Loma Linda University revealed that smiling can not only lessen the effects of stress on the brain but also improve memory and learning ability in the elderly. A study by researchers from the University of California, San Francisco suggested that smiling releases the hormone dopamine, which is linked to brain motivation. As smiling releases happy hormones, it boosts the activity of the brain which is involved in decision-making, learning and processing. Like the many studies that have emphasised on the significance of smiling on health and immunity, a 2011 study showed that smiling causes immunological changes, which also aids in healing. The study showed that hospital patients showed an improved lymphocyte count.